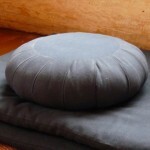 The Southwind Sangha offers an Introduction to Meditation class on the first Wednesday of the month. All are welcome. The course is offered free of charge. Please join us for our second-Wednesday dharma talk and discussion, presented by one of the teachers of the Southwind Sangha. No donation required. No donation refused. 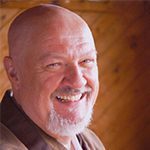 Save the dates for this once-a-year retreat with Taiun Michael Elliston Roshi of the Atlanta Soto Zen Center. Join us for our third-Saturday retreat from 8am – noon. Retreats are led by the teachers of the Southwind Sangha.